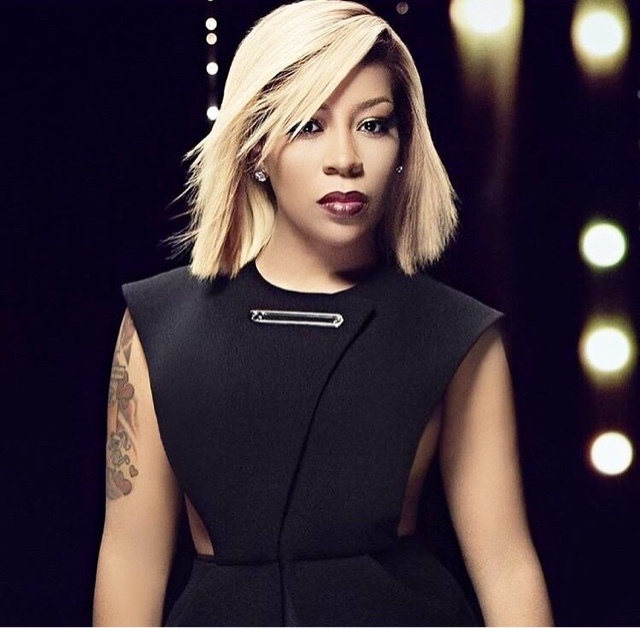 RAW HOLLYWOOD : K. MICHELLE SET TO RELEASE NEW MIXTAPE....."ANY DAY NOW"
K. MICHELLE SET TO RELEASE NEW MIXTAPE....."ANY DAY NOW"
K. Michelle will be kicking off the Hello Kimberly tour on July 12th at The House of Blues in Boston, MA & she'll be traveling to 21 other cities. The Love & Hip-Hop veteran turned aclectic music artist will be promoting her newest album More Issues Than Vogue on the tour. Ahead of the tour is looks like she has a surprise. "Who knows I heard you guys might get a new mixtape any day now 😏🙈❤️ #MSW"